"But are there any oreos left after you made the poo's Momma?" Poo references a plenty folks, because there was no escaping it. It is what it is. The first line pretty much sums up my entire Batter Week experience. 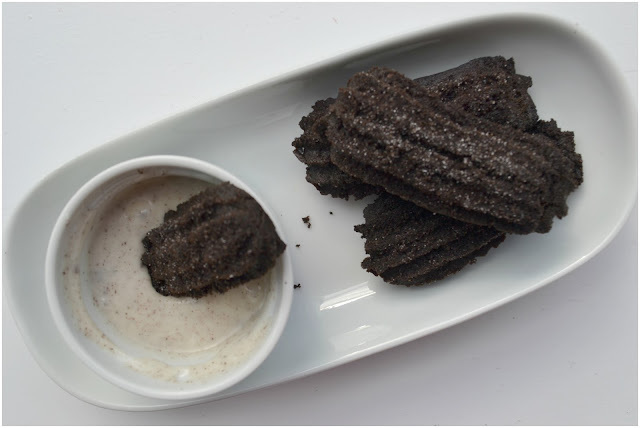 Spanish Churros was the Great British Bake Off showstopper challenge for week 4 and thinking I could pull it off with a little razzmatazz thrown in, is how I approached it. Now I don't know if it was the raz or the matazz but something went wrong along the way. Like really wrong. 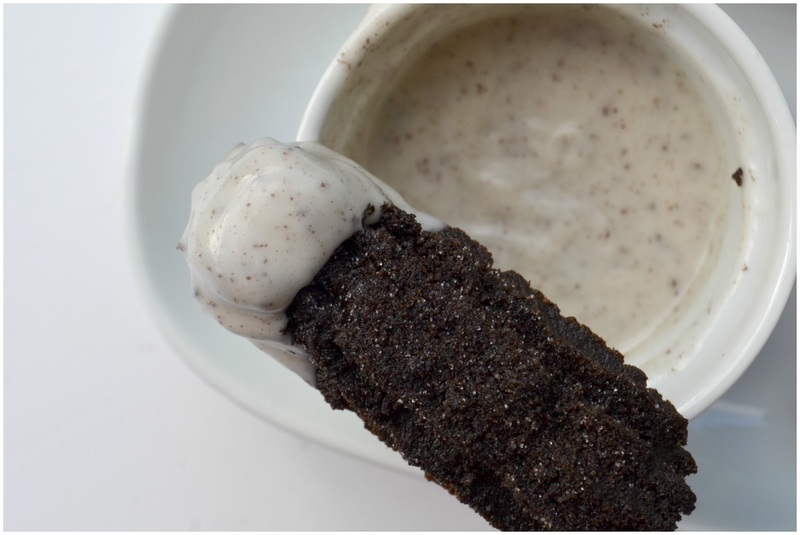 The batter looked like poo, but tasted like oreos, which conflicted all of us. The oil I think, was too hot when I tried to fry them, so kept burning them. Then I tried to bake them and they held their shape and genuinely baked up nicely but they tasted like nothing, even with the oreo cream dip. Nothing. Nada. 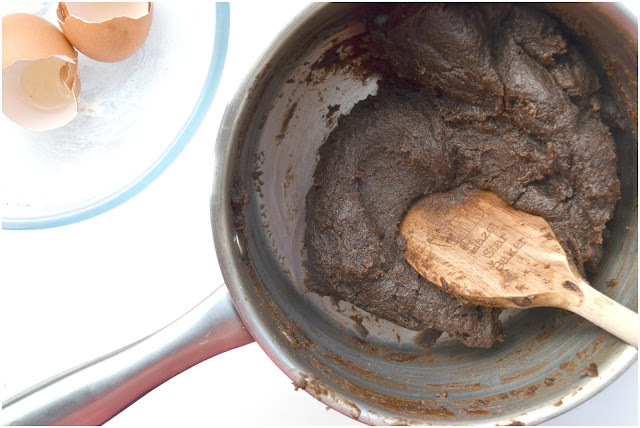 Maybe we had convinced ourselves they'd be poo, because that's all we could think during and after the bake. I don't know. My Spanish delicacy frying skills are clearly left to be desired. Maybe you will have better luck. 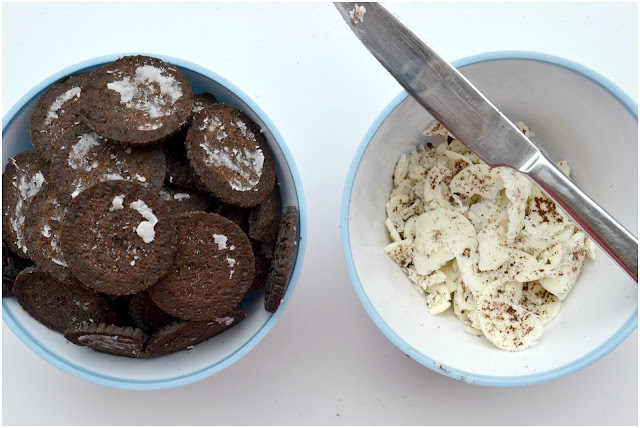 Separate the Oreos into two bowls by spliting each Oreo in half, scraping the creamy centre into one bowl and the pop chocolate biscuits into the other. Put the biscuits in a food processor and blitz to a fine crumb. In a saucepan, bring the water to a boil and add the butter until melted. 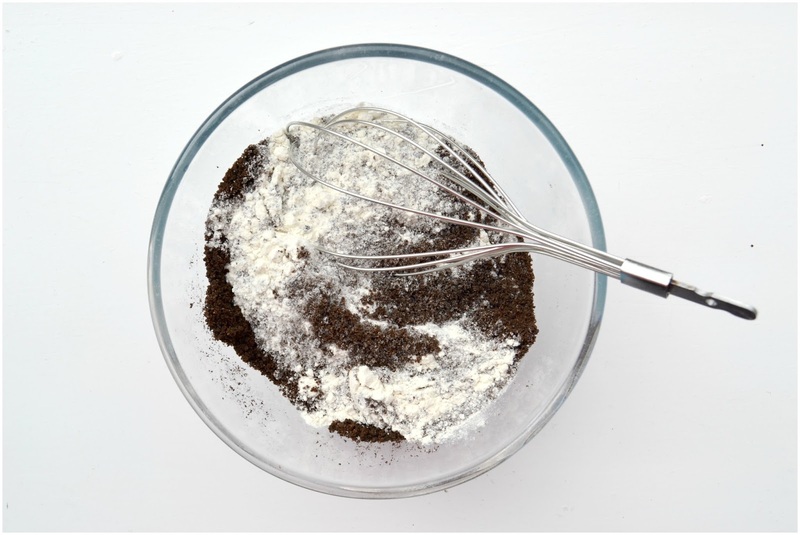 Add the flour, baking powder, salt and half the Oreo crumbs and beat quickly until all is combined. Add the eggs one at a time and mix until fully incorporated, then set aside to cool slightly. Bring a large saucepan of oil to the boil. Or preheat the oven to at 180C/350F or gas Mark 4. On a baking tray or in a shallow dish, mix together the rest of your biscuit crumbs with 1 tablespoon caster sugar & 1 teaspoon salt. Transfer your dough to a piping bag fitted with a star nozzle, pipe strips of the dough into the oil and fry until they are crisp and float to the top, remove with a strainer spoon and toss in the crumb/sugar mix. Alternatively pipe lines on to a baking tray and pop into the oven for 20 minutes. 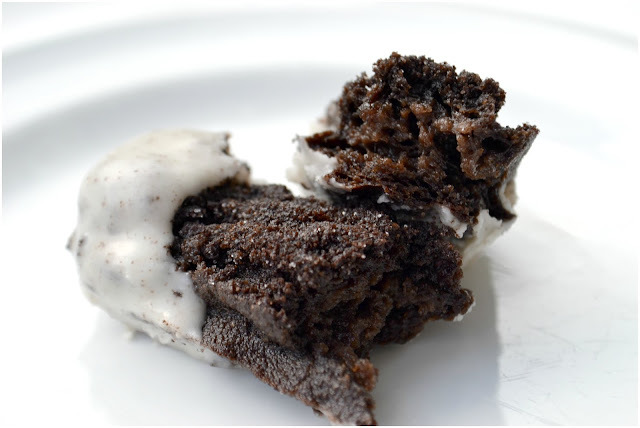 When out, allow to cool slightly, dip in some melted butter and then into the Oreo crumb mix. 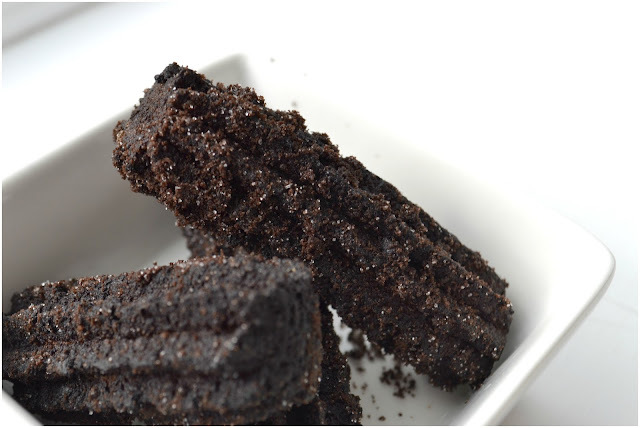 Microwave your leftover Oreo filling for about 30 seconds until melted and dip in your coated churros. 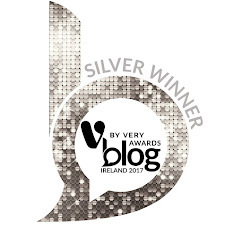 I sincerely hope the other bakers joining in the Great Bloggers Bake Off, faired out better in their choices than I did! 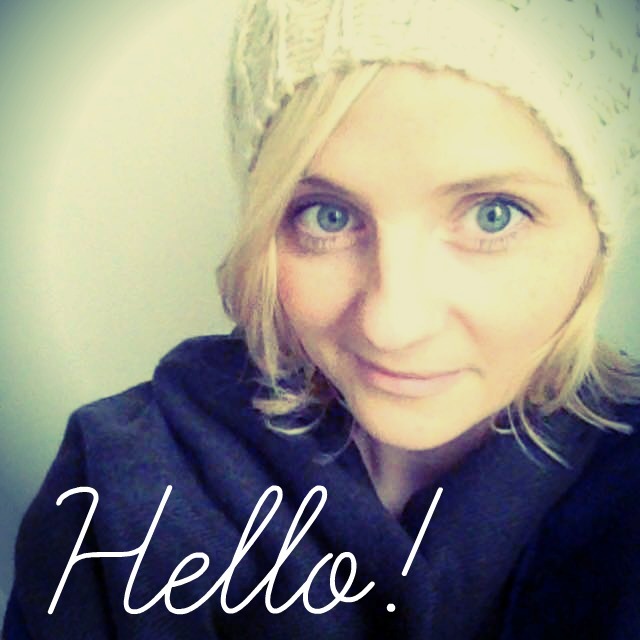 Be sure to check out what went down over at Jenny's blog MummyMishaps! Honestly, these look brilliant and it's such a great idea. Forgot about the ones that didn't work out and rave about the ones that did! I think you were very brave adding extras to the the churros batter. Have to say I wasn't brave enough to do that and kept to basic recipes. You do make me laugh! Despite the poo resemblance they did have a good shape... Just a shame they didn't taste up to expectations. Oreo churros sound so good! Oh it's a shame they didn't taste good, the dough looked good while mixing! 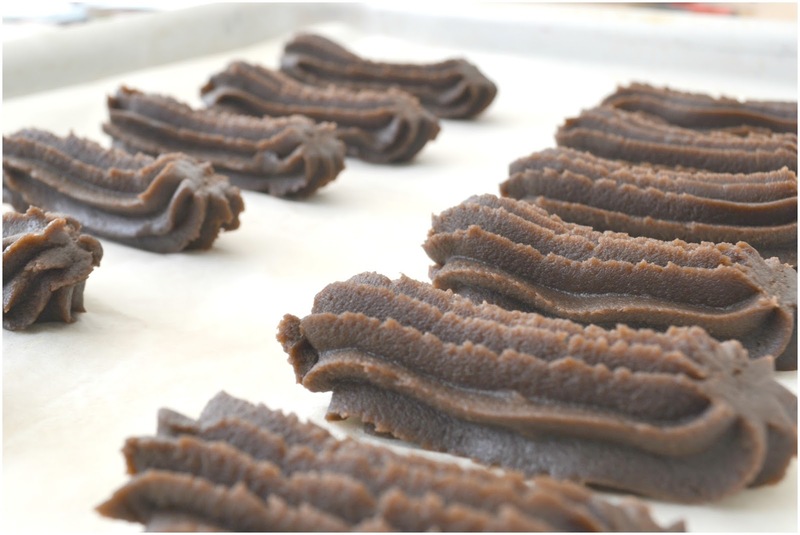 Despite thinking they looked like poo, they actually look really yummy! Haha!